We are living in an age where technology is all pervasive. While we marvel at some of the technology and digital solutions released each year at the Consumer Electronics Show (CES) in Las Vegas, much more technology is never presented openly to the public. Much of this technology is designed to ease our lives, reduce friction and make us more productive, but over the last decade technologists and designers have been creating services and products that are a lot more persuasive and addictive. Now that doesn't mean they are EVIL. I see nothing wrong with technology that improves the quality of our lives, encourages us to engage in healthy activities and supports us in achieving what we set out to achieve in fitness. Yet so many operators that I speak to recognise the need to increase their technology capacity, but have yet to decide what to consider and what to include or exclude. That to me suggests that you/they need to answer a few questions before deciding on a course of action. Start by answering these questions. What is your technology designed to do? Do you want it to replace staff? 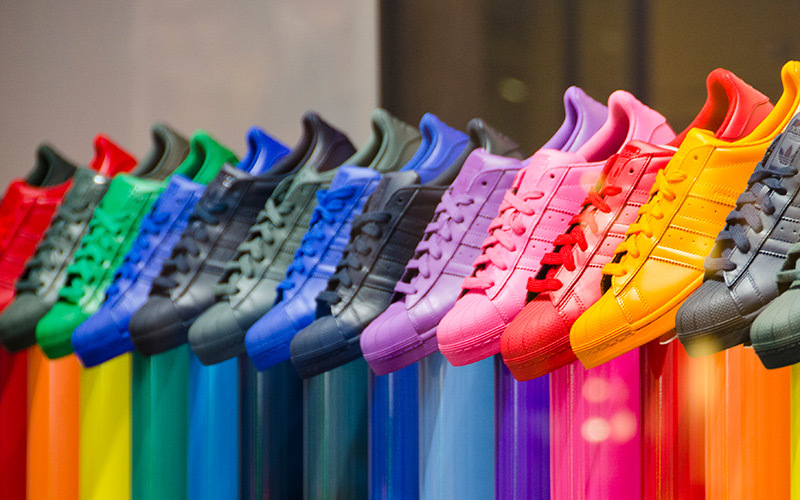 Do you want it to compliment staff? Do you want it to be something that is customer facing that requires this or is it infrastructure technology to make life easier? Once you have identified what you want to achieve, you can begin to identify the technology required to use to be persuasive. Persuasive technology is broadly defined as technology that is designed to change attitudes or behaviours of the users through persuasion and social influence, but not through coercion. Such technologies are regularly used in sales, diplomacy, politics, religion, military training, public health and management and may potentially be used in any area of human-human or human-computer interaction. These technologies can be categorized by their functional roles and their ability to change attitude and behaviours through direct interaction or through a mediating role. Do they persuade, for example, through human-computer interaction (HCI) or computer-mediated communication (CMC)? Digital fitness coaching, online personal trainers, apps and wearables make use of computers as persuasive technology to augment the personal care delivered to customers. Multiple scientific studies show that online behaviour change interventions can influence users' behaviours. Moreover, the most effective interventions are modelled on health coaching, where users are asked to set goals, are educated about the consequences of their behaviour, then encouraged to track their progress towards their goals. Sophisticated systems even adapt to users who relapse by helping them get back on the bandwagon. There's a famous restaurateur in New York called Danny Meyer. Danny Meyer is renowned not only for its acclaimed restaurants but also for its distinctive and celebrated culture of Enlightened Hospitality. His Union Square Hospitality Group rely heavily on technology to run the business. That’s a service company relying on technology. While at Motionsoft Technology summit in Washington D.C., I spoke to his digital guy. He said” If our customers spot our technology, we've failed in our restaurants. Our technology is designed to be in the business, helping us to run the business, not to be customer facing. The only bit that is customer facing, is if they go online to book a table and that's it. If you get into our businesses, you don't see the tech. The tech helps our business run more effectively”. So I ask you again what do you want it to do? Not only do you have infrastructure technology that helps make running the business easier. You have customer facing technology, but you also have to think about the customers having their own technology. It's called BYOD, bring your own device. They're bringing their own technology into your environments. We also need to understand why they are doing that, do we need to encourage them to use our technology or do we need to support their choices? Some of the customer facing can be digital, some can be human and we can use that combination. Our research has identified the significant impact staff can have interacting with customers and the effect that has on retention and customer satisfaction. Now we are beginning to see the emergence of digital technology that can persuade in different ways. It can be a tool. You can have digital technology that increases your capability and you can use it to help the customer. It can make a target behavior easier to do, leading people through a process. Supporting them with content, prompts and nudges, while in and out of the facility. We are at a point in time where you can have technology that creates relationships. We're building relationships with people through positive feedback, modeling the target behavior, attitudes and providing social support. That's the sort of thing the guys at CoachAi.com are doing. There are seven areas of persuasive technology that you need to gain familiarity with and I'm going to look at each one these in turn. Reduction- the make life easier approach. Reduction is persuasion through simplifying things, technologies that make things easier for people to do or take a complex behavior and make it simple. Facial recognition, RFID chips, membership cards associated with your phone, all make accessing the club easier for the member and reduce the burden of traditional membership cards, which can be lost, fail to work or be handed onto someone else to use. Extending elements of this to the gym floor means recording workouts, tracking and creating heat maps of member usage and automatically uploading the data to better aid customer behaviour and allow you to introduce activities to improve retention. Simple click throughs for class and court bookings on apps can be an example of reduction, if booking is simpler and quicker through an app than it is to stand at reception or calling the club. 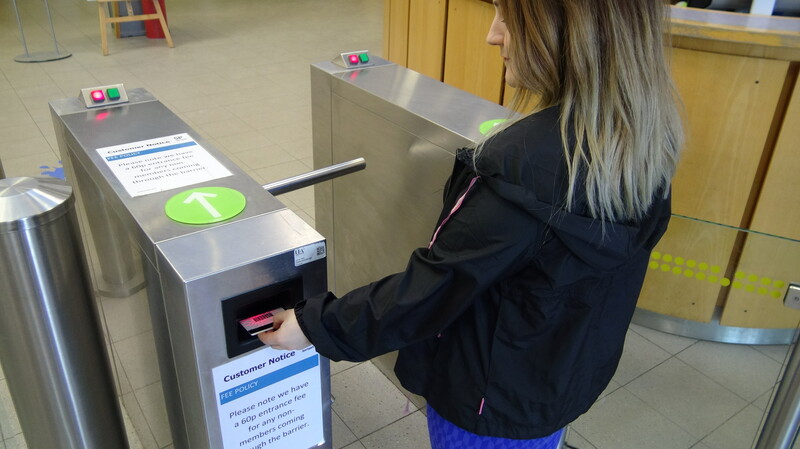 Once the customer has got used to this reduced hassle approach it becomes part of their behaviour. Google and Amazon are masters of reduction, searches that enhance the results you can view and one click buy all, make life easier for the customer and in their case increase profitability. A recent trip to Soul Cycle in Santa Monica demonstrated that elements of the health club industry are capable of applying the same principles. Upon arrival I was asked if I had ridden before, I replied yes but that was in Washington DC. With just my name they were able to book my ride, pay for the clothes I wanted, and a bottle of water and I didn't even need to get my wallet out of my pocket. $200 spent in the blink of an eye and with very little effort on my part. Why I love my Three telecommunications and internet service provider. This is an example of reduction that benefited me and all I had to do was take out my cell phone contract, that I was going to take out anyway. I travel a lot and, in the past, I needed to contact my provider or buy additional services every time I traveled to another country. 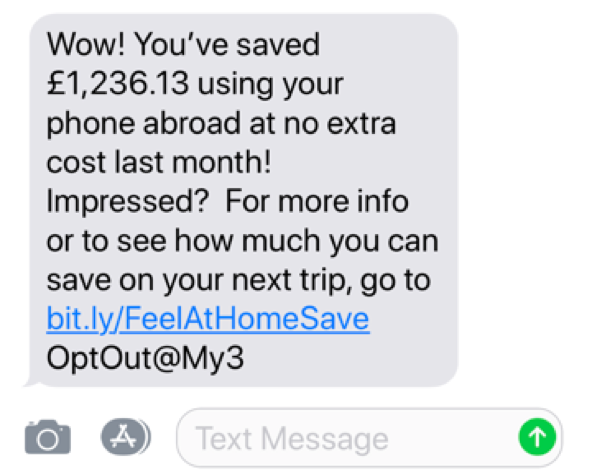 With my Three contract multiple countries a billed at the same cost as my UK calls and data rates automatically. That means I save money every time I travel. Three make a point of letting me know each month just how much money I have saved and I recognise how simple they have made life for me. Where in your business do you currently apply reduction techniques? What could you do to reduce friction to aid customer retention? Tunneling…and down the rabbit hole you go. Tunneling is the way you control the customer experience. It's guided persuasion, we are suggesting the customer takes this route and not another. With tech, it’s most obvious when we install new software and we are asked would you like the standard set up or customised. That's tunneling. You are offering choice, but you present the choices that you can deliver and best suited to the customer’s needs. Many health club operators have designed a basic member journey for the joining process. They’ll meet the sales person, who will do a tour, then sit them down for the sales presentation and use a form of tunneling to convert them. Questions that have choice, single, join or family membership, monthly or yearly membership, etc etc. Customers are provided with a choice but the choice is determined by the operator. You can also see basic forms of tunneling with studio timetables, which looks like choice but is determined by the studio manager. As operators you could introduce an accountability programme that offers digital support or not to aid your customer retention efforts. You would need to add copy or explain what you are offering, then explain why that would be of benefit to the customer and how it works. The customer can then make an informed choice, which they are more likely to stick to because they made the decision. Where in your business do you currently apply tunneling techniques? When you hear the word tailoring the image that comes to mind is a man in a suit that has chalk lines over it, with a tailor measuring and adjusting the garment for the best fit and most flattering look. Tailoring is persuasion through customization. Customizing the offer, the experience, the information you share with the customer. The challenge with tailoring of this sort, is that you can very quickly get to the point where you need to create many different pathways because there are so many different types of customer to retain. In today’s market it is more difficult to identify customer segments. When tailoring for marketing it can be relatively simple to identify the types of customers who would be attractive to your products. Once they are customers, tailoring can be a very powerful method of demonstrating your understanding of the customers wants and needs. It can also get complicated very quickly. Knowing that a customer attends a certain type of class on a Tuesday morning is only useful if you use that information to thank them for their visit after the event, prompt the next visit or encourage an increase in visit frequency, maybe identifying classes of similar type on alternative days. Persuasion through customizing, provides information relevant to individuals to change their attitudes or behaviors. Its giving people the right information relevant to them. You can filter some of the information. When I talk to operators, I describe them as three types of member in clubs, New, Yo-Yo and Savvy. New customers are just that, these people have never been a member of any club before. Yo-Yo customers have been a member of at least one club, often the same club but repeat the behaviour of starting and stopping, starting and stopping, starting and stopping. Savvy customers can walk into a gym or studio today and just get on with it. It doesn't matter whose club it is, they could walk in and do a workout. You could start tailoring the types of information that you send to people, based on which one of these three they are. How much extra support do you think a new person needs compared to a savvy person. As an example, having a 90-day onboarding programme for new and for yo-yo customers and advanced training clinics for the savvy. You can have anything you like as long as you like honey. 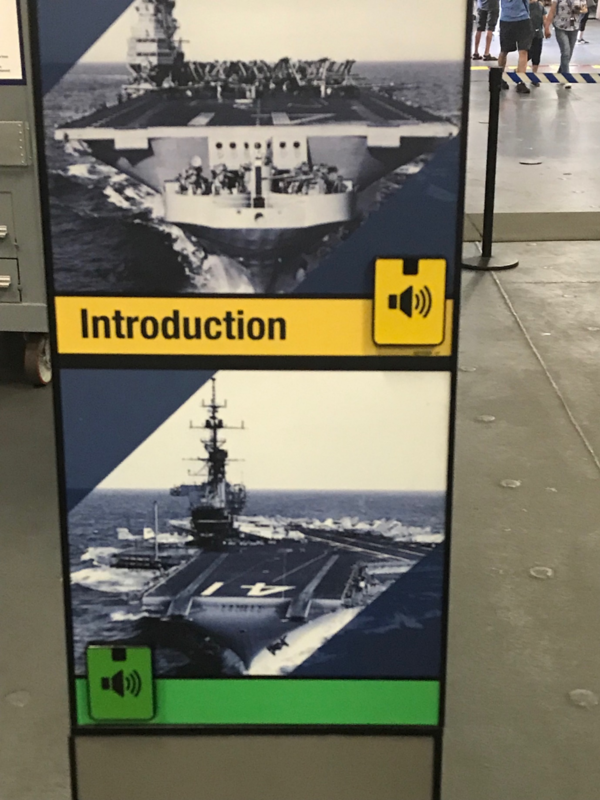 USS Midway in San Diego offers two audio tour options, yellow to educate adults, green to educate children.